Recruit and retain the best people from the widest talent pool by establishing a reputation for promoting equality and diversity in your workforce. Improve productivity: valuing and supporting the diversity of people’s backgrounds and lifestyles is important in making the most of the contribution that they can bring to an organisation’s performance. Identify and provide specific adjustments, training or interventions to remove barriers faced by disabled people. Avoid risk: compliance with the Equality Act 2010 avoids damaging and costly employment tribunals or negative publicity. Reach an evidence-based decision on whether you can use positive action schemes such as training and development programmes or targeted recruitment campaigns, by showing whether there is under-representation or disadvantage. Diversity monitoring makes good business sense, as commissioning broadcasters may require such information as a condition of entering into contracts or meeting targets and fulfilling contractual obligations. Isn’t it covered by Diamond? 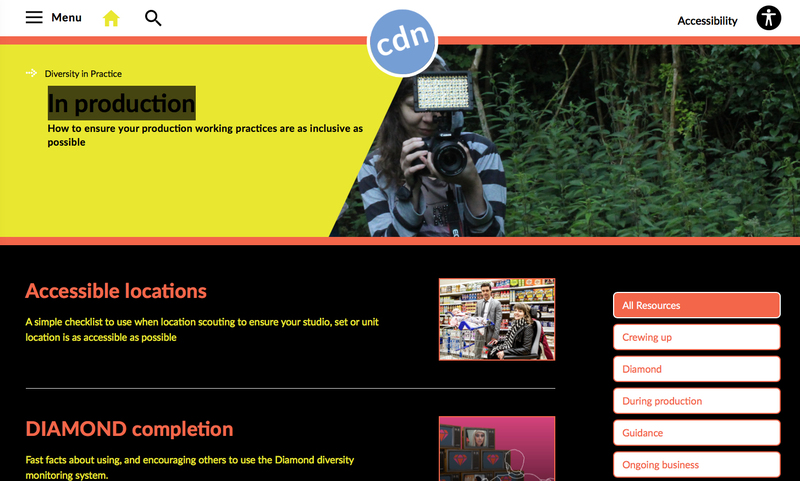 Diamond (Diversity Analysis Monitoring Data) is a new industry-wide diversity monitoring system and is one way the TV sector is addressing the issue of how to increase diversity. 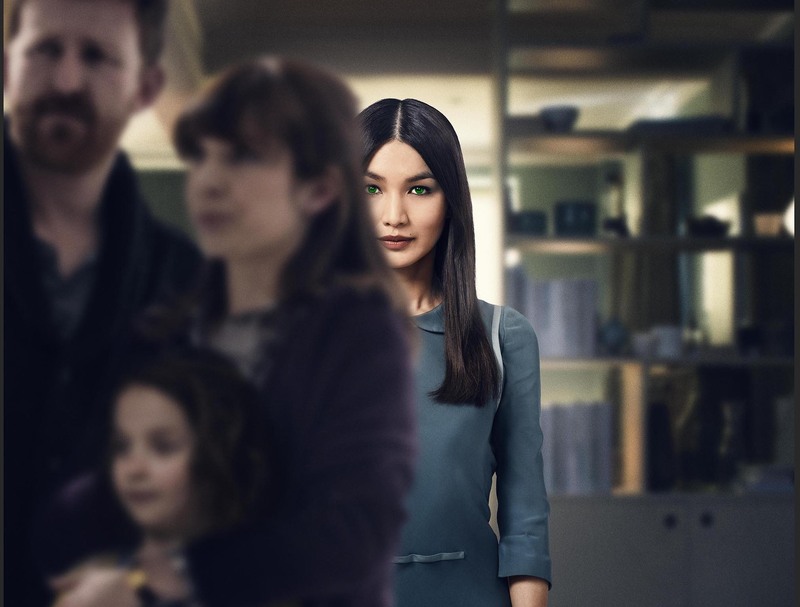 It will publish data for the first time on the make-up of the workforce on and off screen and in different roles. What it won’t publish is detailed information on the workforce of individual production companies, so you need to collect and monitor your own data to assess how your diversity and inclusion strategy is delivering results. One of the most important things to remember when collecting personal data is that you need to clearly explain what the data will be used for, and keep it safe once you have it. Collecting and storing this type of data is covered by the Data Protection Act which regulates the way information can be collected, handled and used. It also gives people rights, such as access to the information, the right to amend information that is incorrect and compensation if things go wrong. The Information Commissioner’s Office has produced clear guidance on data protection and the Data Protection Act. .
Have a senior manager or staff member to champion the monitoring process, who involves employees and actively seeks their views either individually or through a staff representative. Explain that filling in an equality monitoring form is optional, but will help the organisation gain an accurate picture of the workforce. Assure them that the form will not carry their name and that any data will remain strictly confidential so that individuals cannot be identified. Assure them that their data will be used solely for making/keeping the workplace a fair environment, particularly in training and promotion opportunities, and that it will be kept separate from other documents. Explain that the company is likely to have to demonstrate how it is attempting to meet diversity targets set by broadcasters, and monitoring will help it do this, and ultimately help with company growth and subsequent opportunities for staff and freelancers.